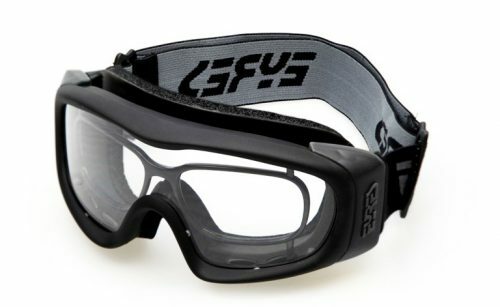 The Eyres 628-SMG-GY2GY Indulge safety glasses have photochromatic/light sensitive lenses. 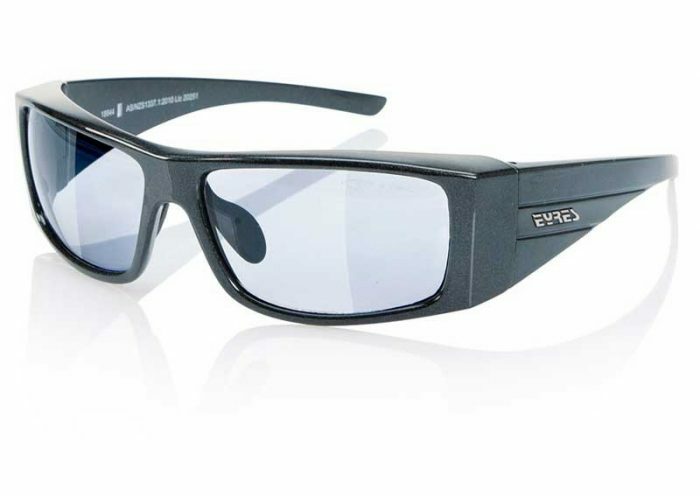 These Eyres safety glasses have a lens that changes colour with exposure to sunlight. It changes from neutral grey to a grey sunglass lens. Enabling them to protect your eyes from dawn to dusk. 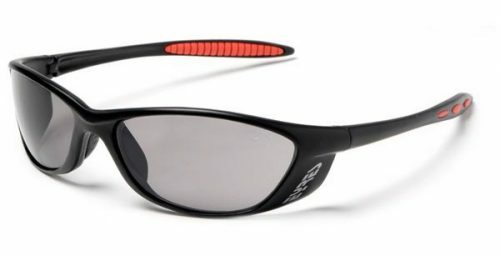 These medium impact safety glasses have a cool frame design that makes them perfect safety/sun glasses. 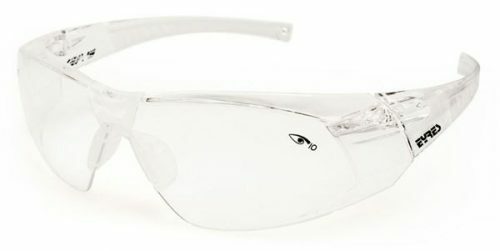 The Eyres 628-SMG-GY2GY Indulge photo-chromatic safety glasses have a stylish wrap around design. 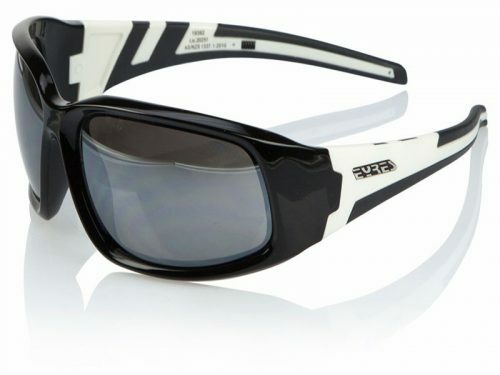 They have the appearance of sunglasses, with 100% UV protection and medium impact safety eye protection thrown in. Choose these cool safety glasses, if you would like the flexibility of lenses that will change colour depending on location (inside and outdoors). The lenses are light grey inside and change to darker grey when you are in sunlight. These Eyres 628 Indulge safety glasses, looks very much like a standard pair of sunglasses. They could certainly be worn as such, while knowing that the lenses are medium impact resistant. Order your new photochromatic safety glasses online NOW!